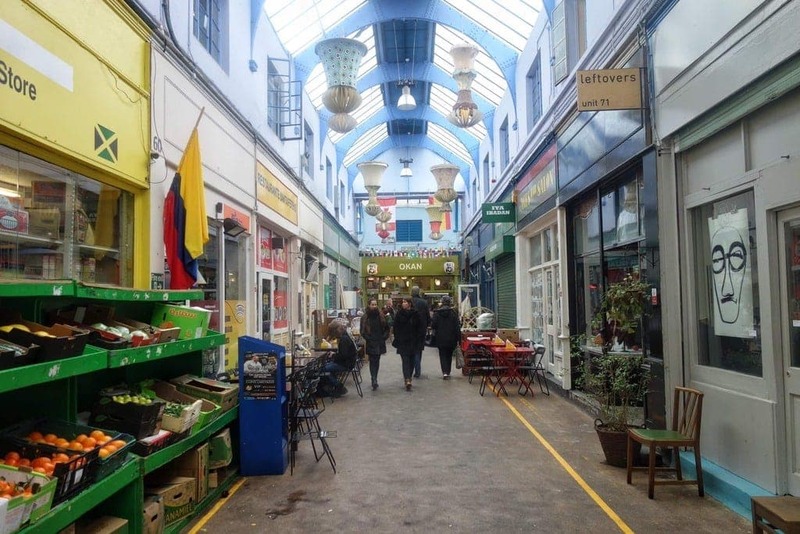 Brixton Village in South London is a vibrant, buzzing hub of unique restaurants, cafes and bars all under one roof. 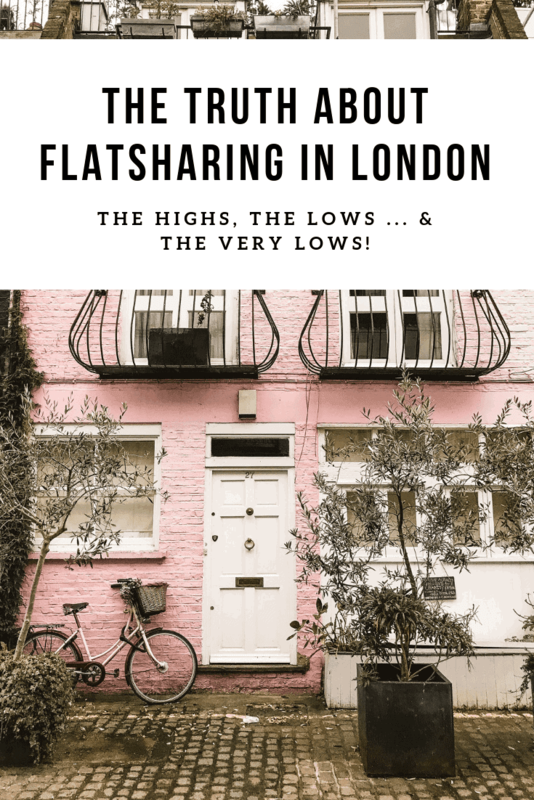 Its unkempt exterior is quite deceiving to the wonder you will find inside and what was once an unexplored and unreputable part of London is now one of the most sort after places to live, drink and eat in the city. 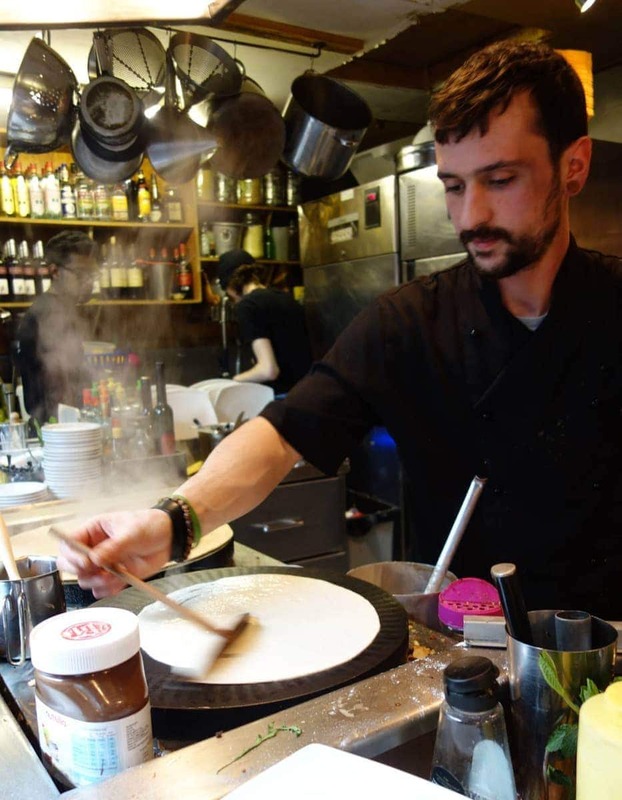 Walking around the village you’ll experience its undeniable personality and a whole world of cuisine without stepping foot on a plane. 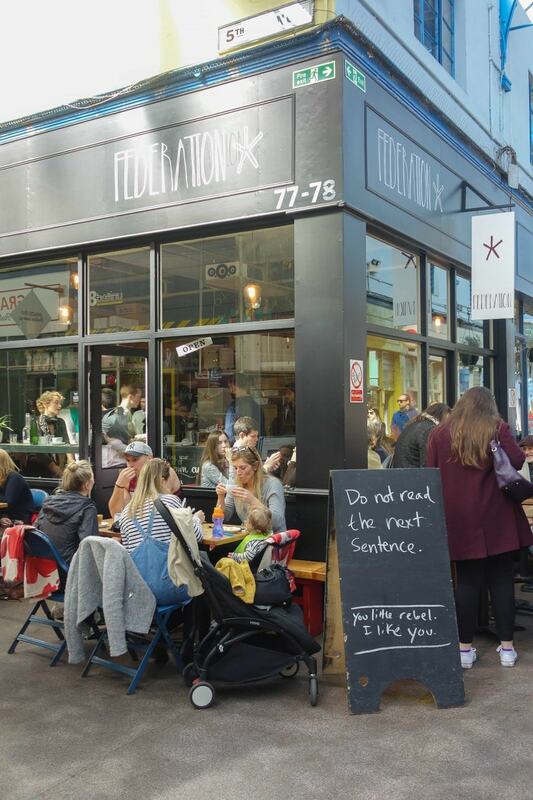 Its inside/outside set up means the little ‘streets’ are lined with people catching up with friends, enjoying the atmosphere and of course eating! 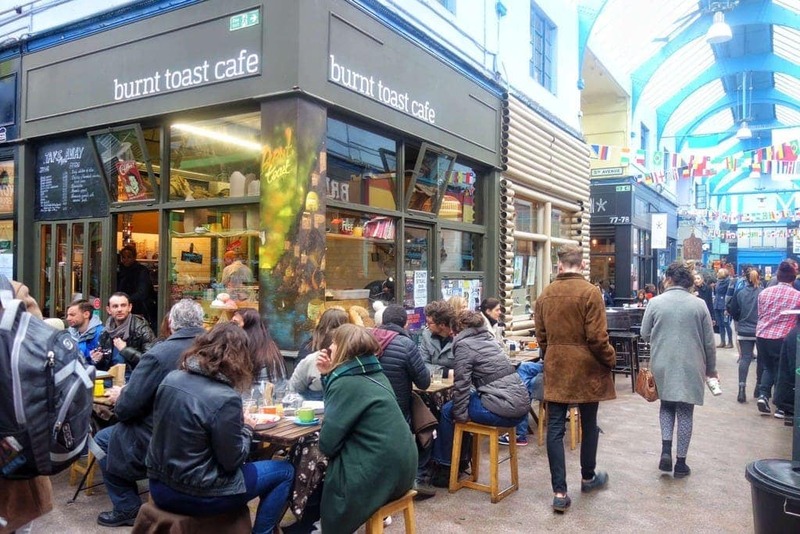 If you want to head for breakfast and brunch there’s alfresco corner cafe Burnt Toast. 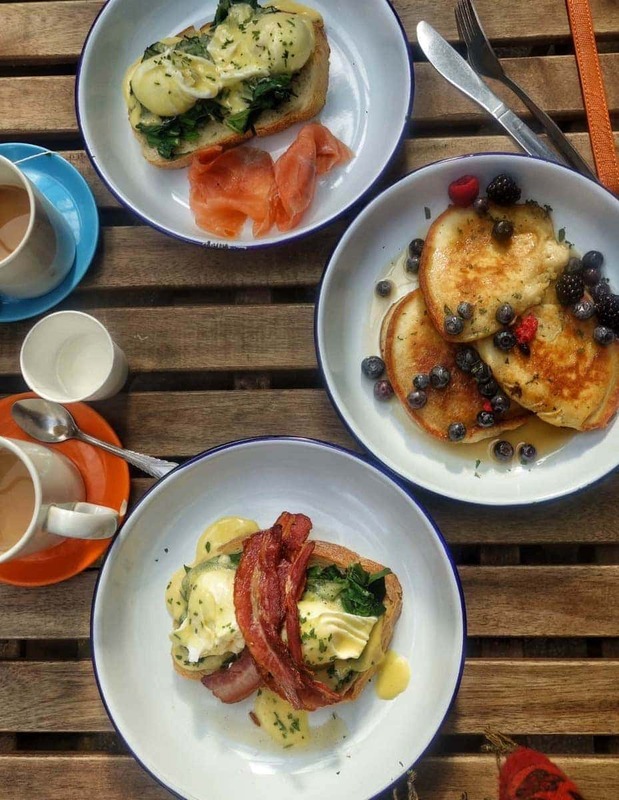 Headed up by Aussie baker Daniel Betini, they do proper tea in a mug, a menu of breakfast classics (including the best french toast ever using their house made bread), plus toasters dotted around the cafe for you to DIY your own brekkie. 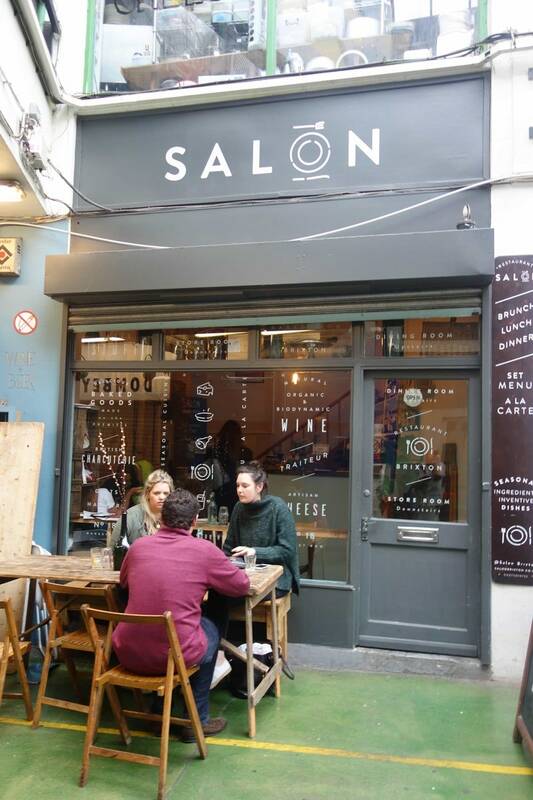 Salon is also fantastic option to start the day at their small, shabby chic restaurant focusing on seasonal, fresh produce. 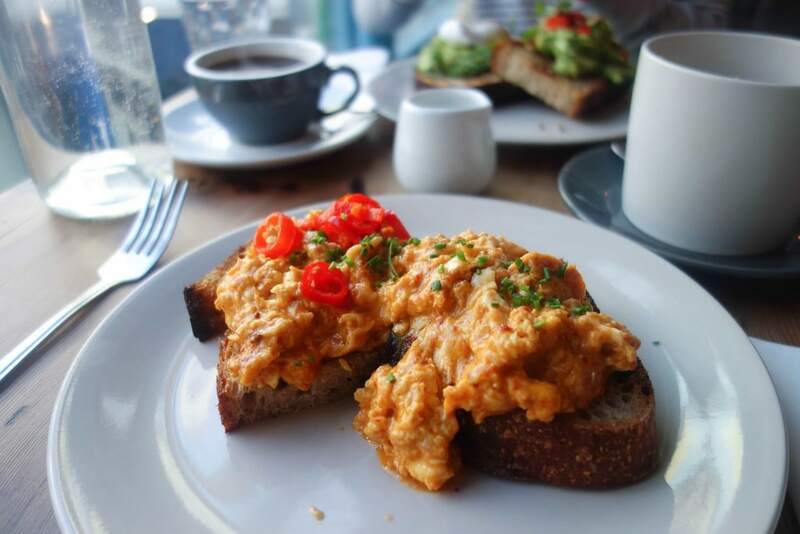 Most certainly some of the BEST scrambled eggs around, as well as their homemade banana bread. 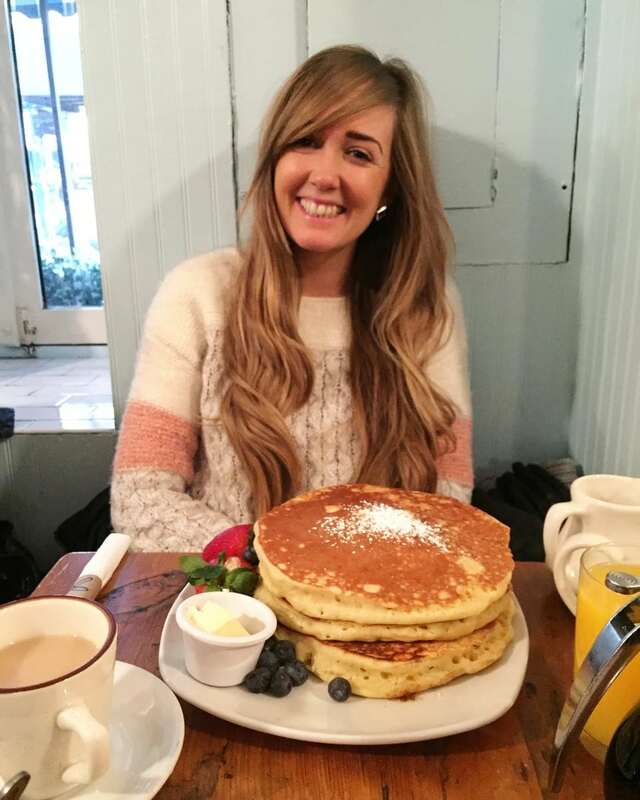 … and remember pancakes are for life and not just for pancakes day at Senzala; A colourful cafe making fresh and affordable sweet and savoury crepes any time of day. 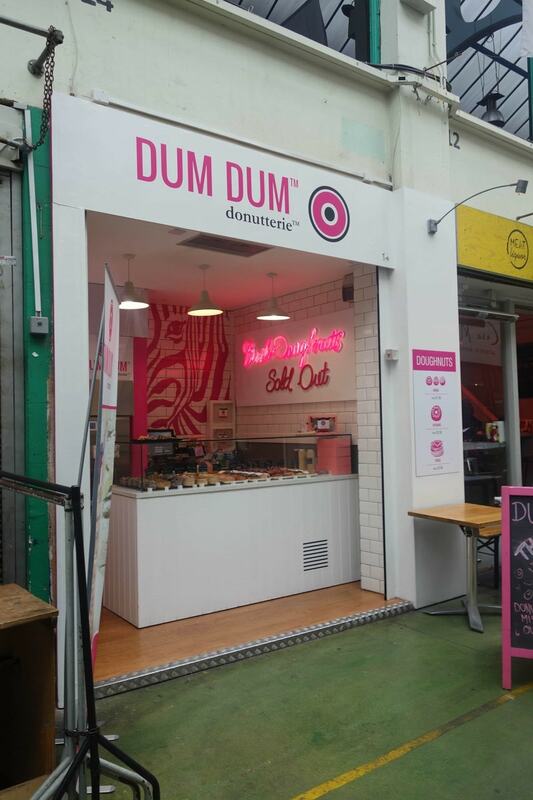 If you fancy a treat Dum Dum Donuterie does a range of fresh doughnuts and the classic jam is one I’d highly recommend. 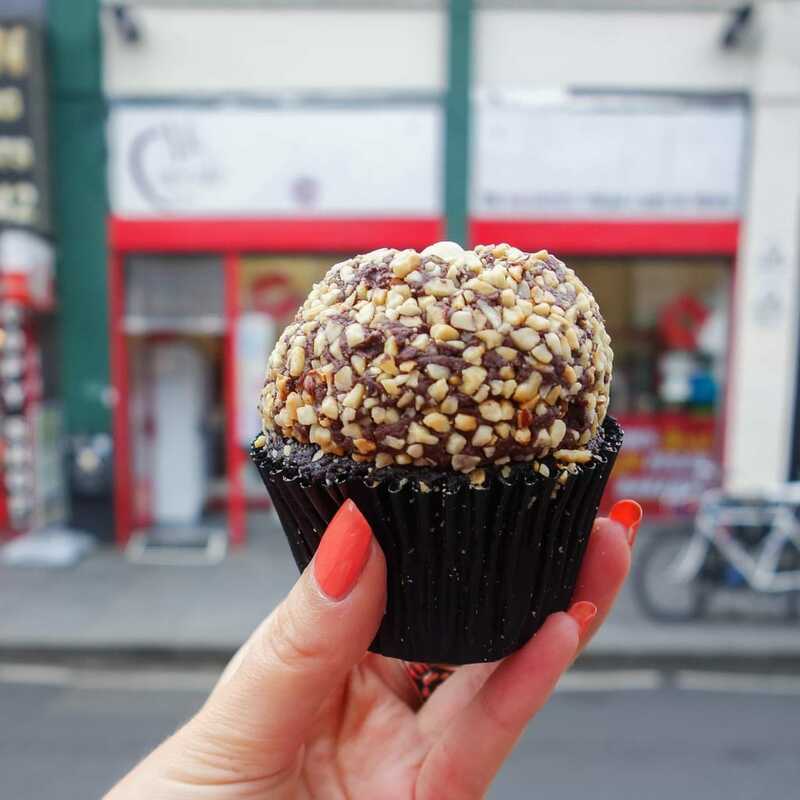 You could stop for a hot drink and a pastry at Federation Coffee, and if you have any dietary requirements vegan bakery Miss Cupcake do some decadent treats that are all dairy free – you’d never know! 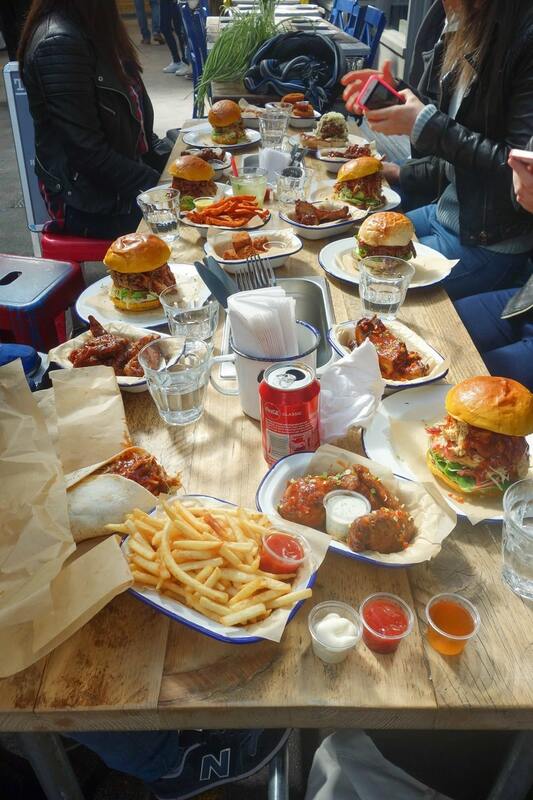 For lunch and dinner, you’ll be absolutely spoiled for choice in the village. 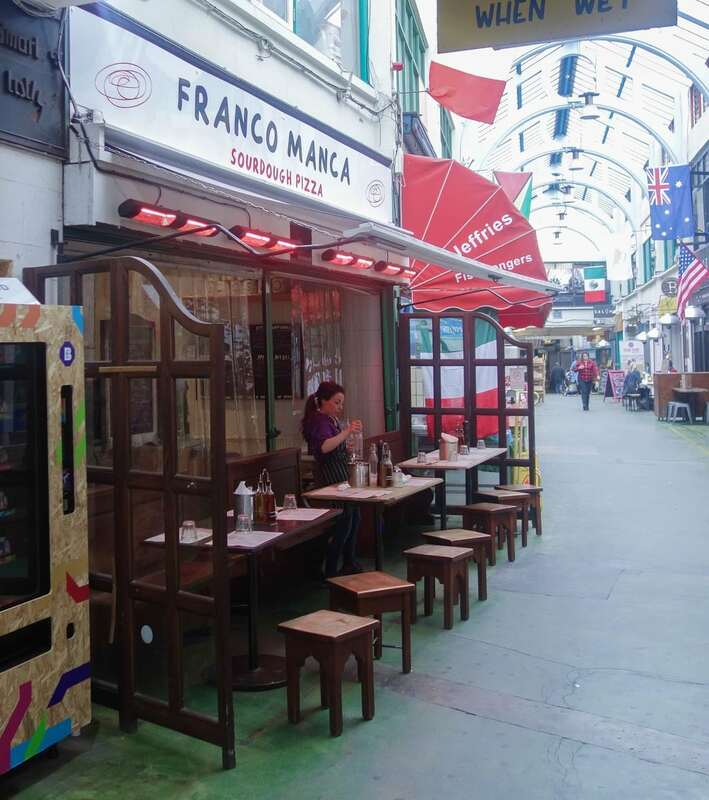 Go for a pizza at one of London’s trendiest pizza places, Franco Manca. 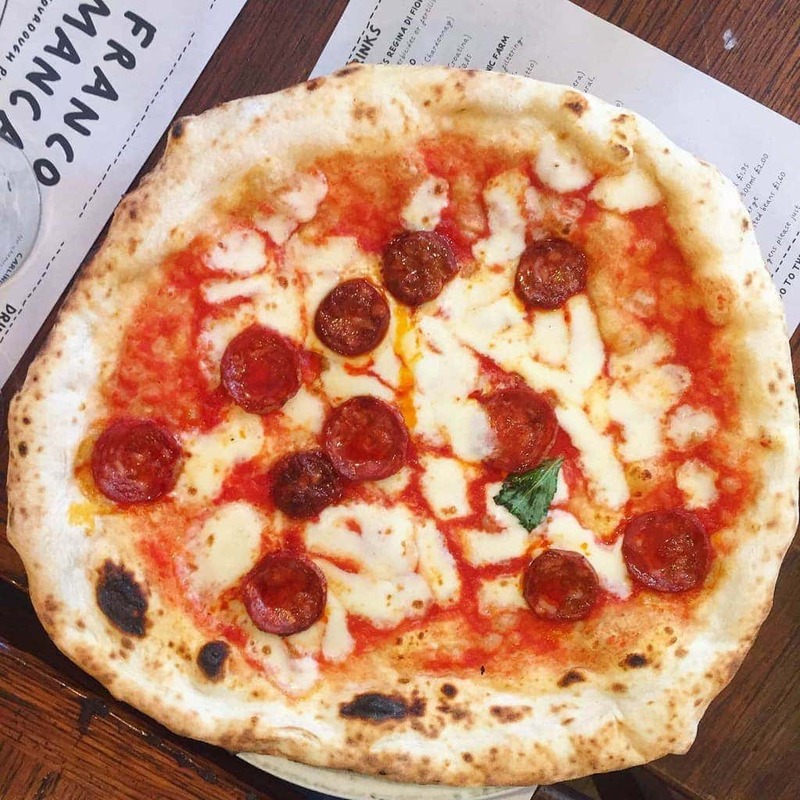 Their signature sourdough base is a winner and everything comes in under £10! 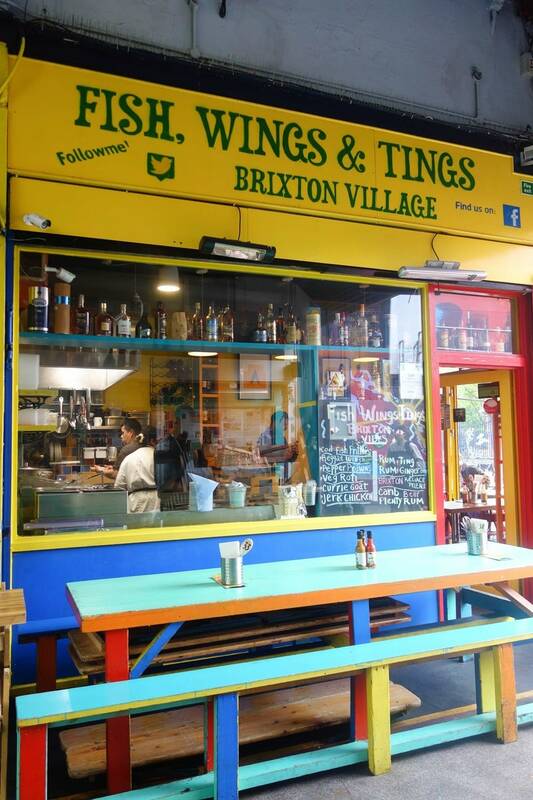 There’s giant 16 hour slow cooked pulled pork burgers at The Joint and it wouldn’t be Brixton without some Caribbean jerk chicken at Fish, Wings & Tings – authentic Jamaican cuisine just like mamma used to make (so I’ve been told). 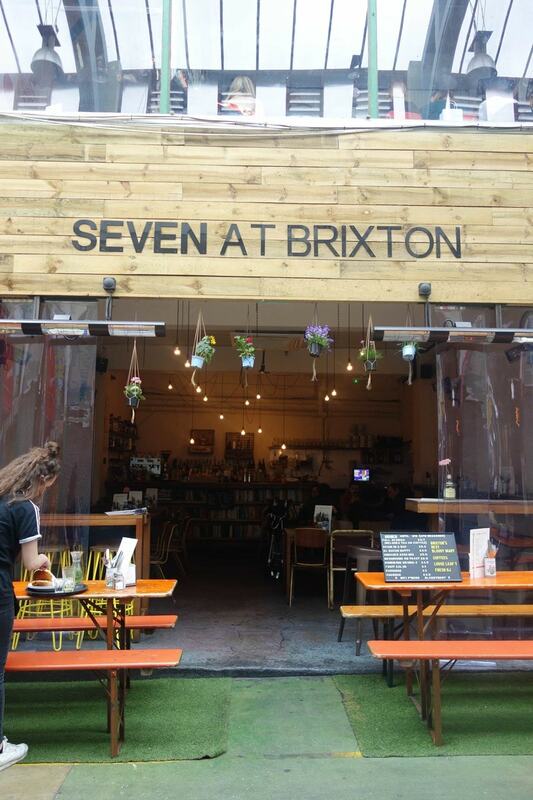 After all that when you’re stuffed and ready to burst pop over to Seven for a Spanish cocktail or two to end the night. 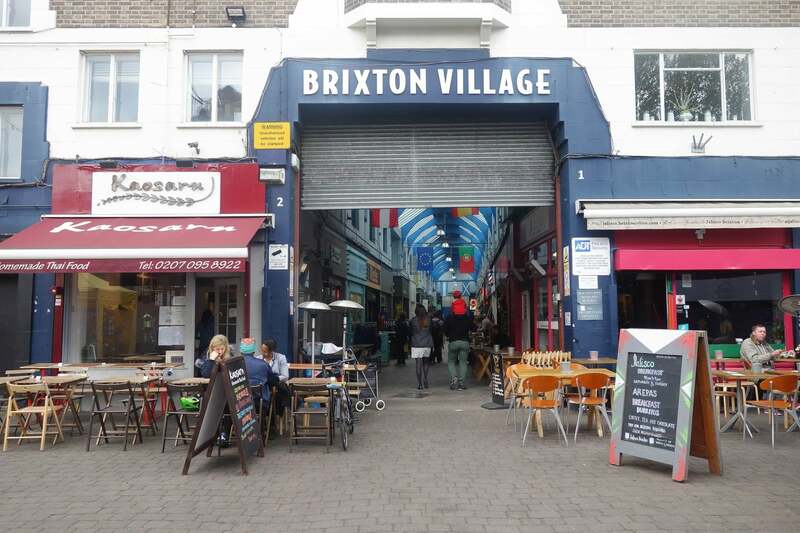 Just before I go, I thought you’d be interested to know that Brixton Village certainly isn’t a stranger to controversy. 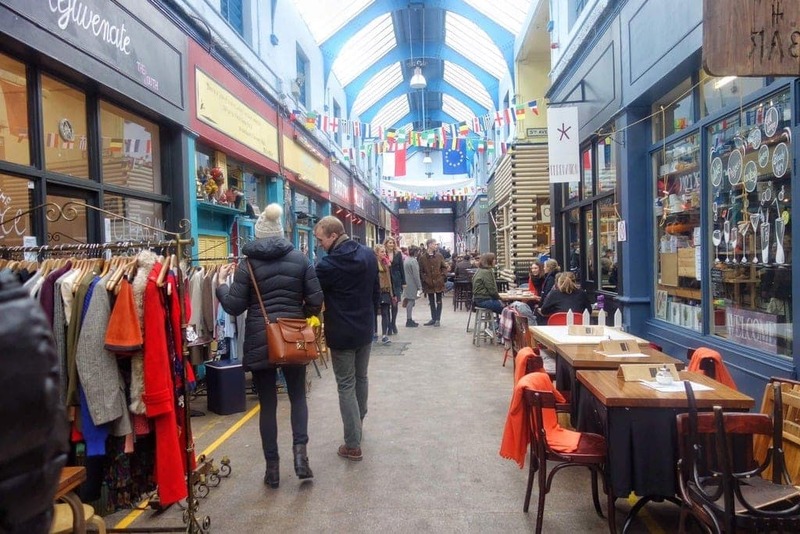 There have been a few campaigns over the years to try and stop the gentrification of the area and to get rid of all these trendy places I’ve talked about. Wine and cheese shop Champagne & Fromage faced protests to ‘get the yuppies out’ as they were ‘too middle class’ for the area. 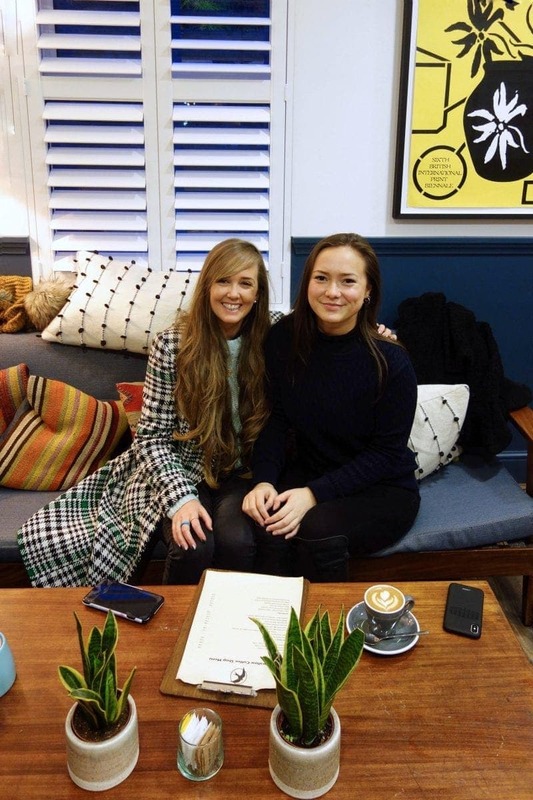 Surely it’s the vast mix of places which makes it so unique? You could really start in here at 10 am on a Saturday morning and not leave until midnight that evening. Come to think of it, that definitely should happen more often. 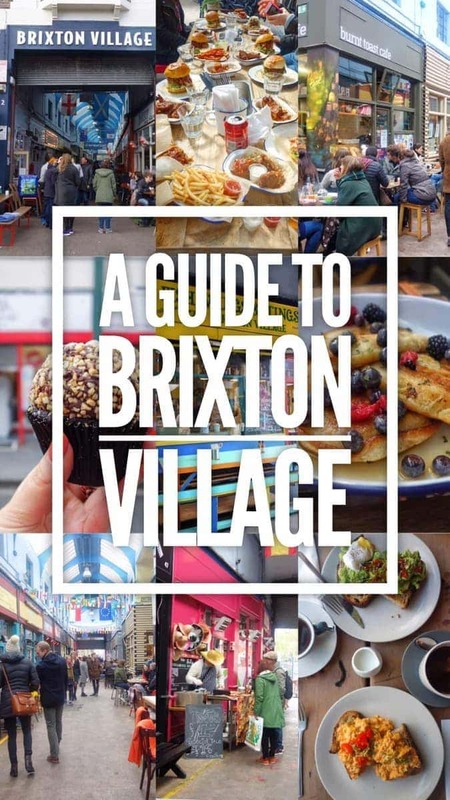 The above places are just a handful of what Brixton has to offer and now there’s even more choice with POP Brixton just down the road. 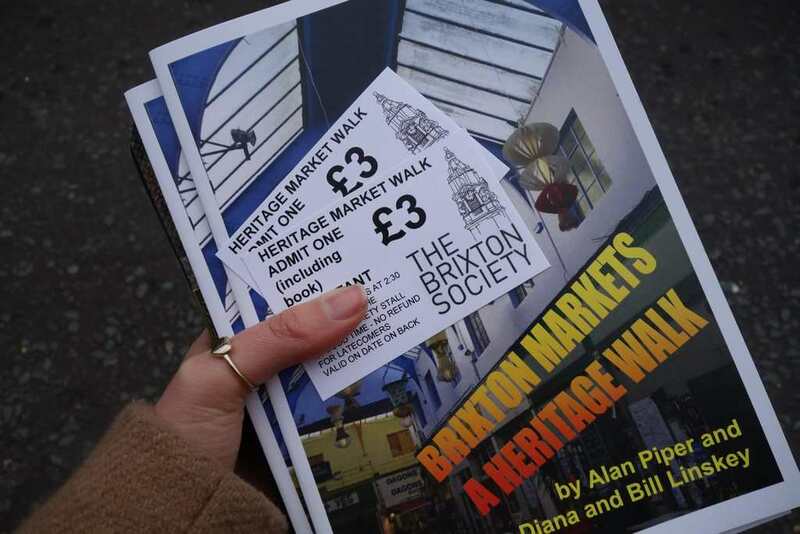 If you’re interested in the culture as well as the food, Brixton Heritage Walks offers a great opportunity to explore the history of the area with an hours tour for just £3! How good is that! 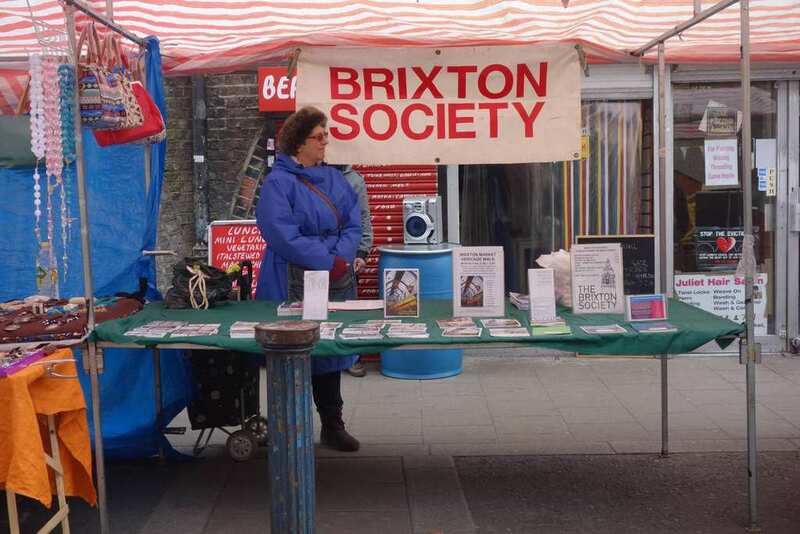 It’s on the second Saturday of the month and you can find out more details about it here. 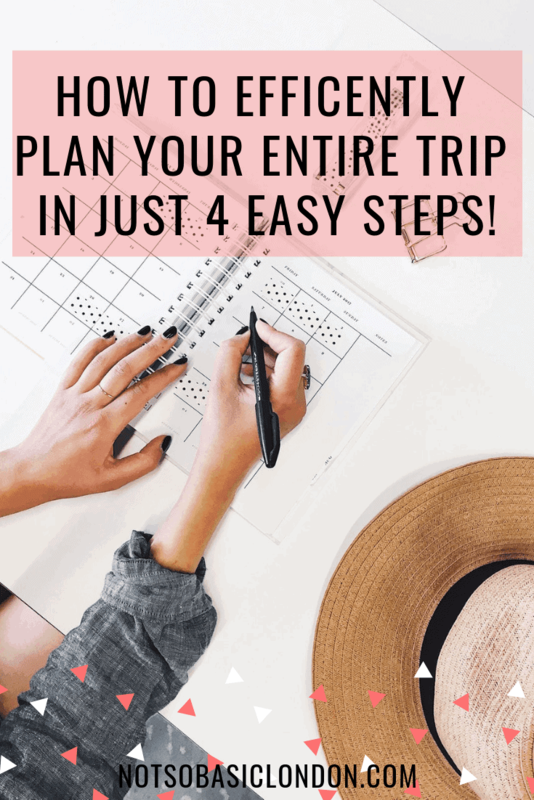 I did it a few years about and I can’t recommend it enough! 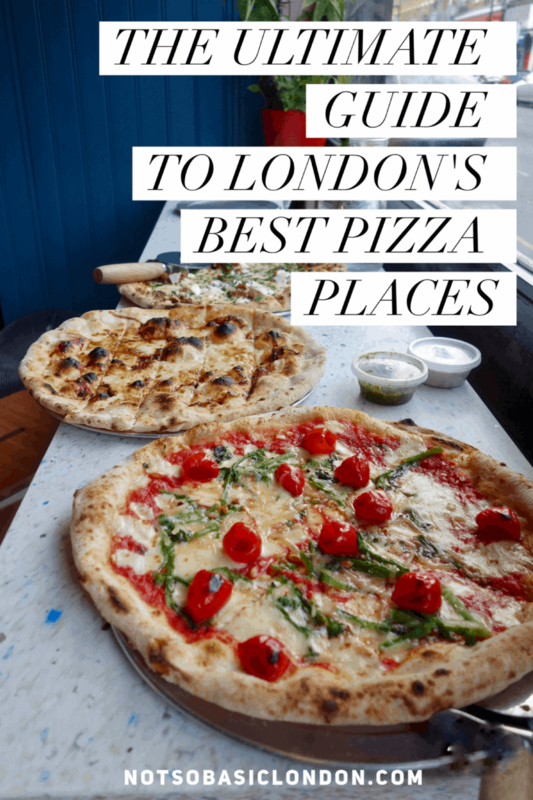 It’s a must place to visit when in London. So, what are you waiting for? See you there one weekend!